PangeaBed™ is made from 100% Pure Talalay Latex and Phase Change Gel Infused memory foam with a non-convoluted solid core polyurethane base. PangeaBed™ is made from 100% Pure Talalay Latex and Phase Change Gel Infused memory foam with a non-convoluted solid core polyurethane base. They offer two different models. The classic and the copper. They copper model features copper infused talaly latex. The classic feature latex without the copper benefit. They have built a quality mattress with a good medium feel and great edge support that sleeps well in all sleeping positions. See the full Pangeabed mattress review below. Are looking for a well built mattress – The PangeaBed™ has a superior build than many of the other brands. 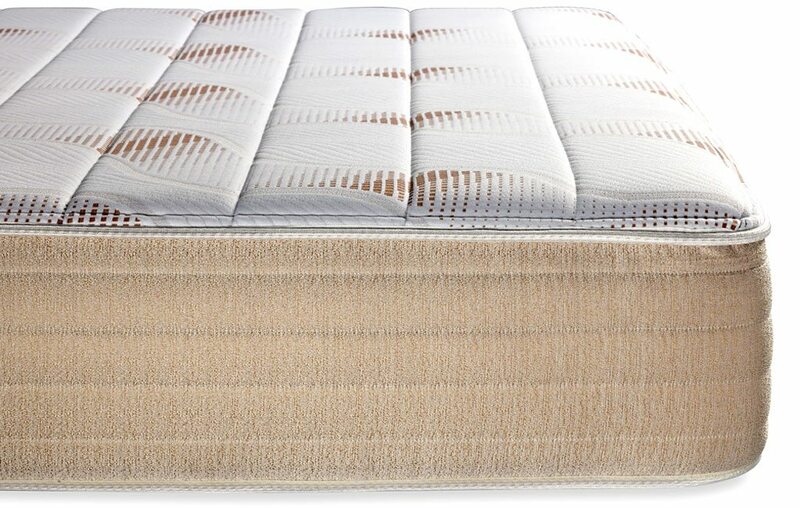 With a quilted cover, and high quality, high density foams I believe this mattress will hold up well over time. Want a good value – PangeaBed™ is built very well compared to other options on the market and comes in at a very competitive price. Like to sleep cool – Foam mattresses can sleep warm. Foam mattresses can sleep warm. PangeaBed™ uses 100% Pure Talalay latex as its top comfort layer. The Copper model has copper infused latex which also aids in cooler sleep. I did not experience excessive heat at all. Kayla is typically always cold so heat was not an issue for her either. Want the added benefits of Copper – The copper infused latex is supposed to have added benefits of antimicrobial, antibacterial as well as some added health benefits. You may want to dig into this further on your own to learn the facts. 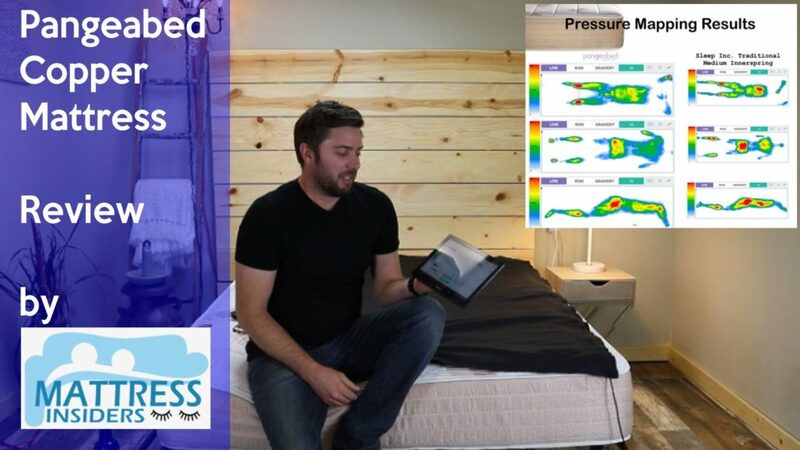 Are looking for a mattress to fit all sleeping positions – PangeaBed™ is a good medium feel and it performed well for all of our sleeping position tests. Want a soft mattress – PangeaBed™ is a medium feel. If you prefer an extra soft mattress you will want to look elsewhere. Are a side only sleeper – Although PangeaBed™ performed well for us in all sleeping positions if you are a side only sleeper you may want to consider something a tad softer. Although they will also break in and become softer over time as well. 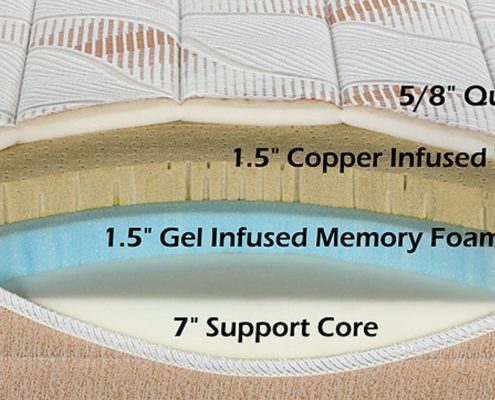 1st layer Comfort and Temperature Control – 1.5″ of Copper infused 100& Pure Talalay latex. Bottom layer (core foundation) – 7″ layer of quality high density non-convoluted support foam. This layer acts as a strong foundational support base for the above comfort layers. As well as providing additional support for heavier sleepers. PangeaBed™ uses a hypoallergenic polyester quilted cover. 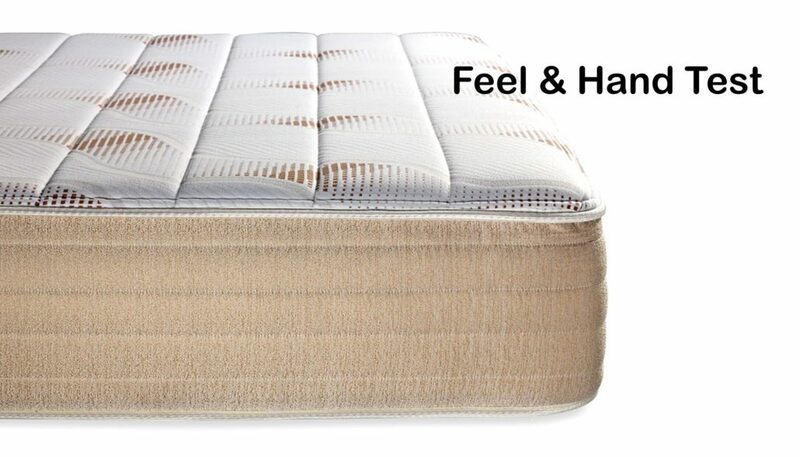 A key comfort feature is that their mattresses have a unique 5/8″ soft foam quilted top. When you run your hand over the cover you will feel the difference that the quilting makes compared to a thin zip on cover. The Pangeabed will work great on any solid surface. You can use a wood foundation/box spring, a platform with slats, the floor or an adjustable base. The PangeaBed™ impressed me for the following reasons. A.) To me the overall build and quality of the mattress seemed to be superior to many of the other mattress options online. B.) The quilted top gives it a more luxury feel then a thin cover and overall tailoring is done well. D.) The copper infused latex slept very temperature neutral. Overall I was impressed with the build quality vs. price and compared to some other options it was superior. I’ll post some comparisons soon. I really liked how it felt. The last mattress we tested was pure memory foam and had more of a sinking feeling. I like latex better personally. The bounce and response seems to work better for me being lighter than memory foam does. I have helped Ross move every mattress in and out of the house and like he said we were both impressed with the quality of the mattress for the price. It has a more luxury feel and look. 100% Pure Talalay Latex is used for the top comfort layer which is a very temperature neutral and will keep most people at a comfortable sleeping temperature. This held true on the PangeaBed™. The copper is also designed to help the mattress sleep even cooler. It never got excessively hot for us. This held true on the PangeaBed™. The copper is also designed to help the mattress sleep even cooler. It never got excessively hot for us. Pangeabed being an all foam mattress will work great on an adjustable base. Discounts – Use the Link Above & code SAVE75 to receieve $75 OFF when checking out. PangeaBed™ was launched in ​2016 with the direct to consumer platform they aim to provide a nicer alternative to many of the other bed in a box options and still have a good price. Along with the two mattress choices they offer two pillow choices as well. PangeaBed™ is a good option for those of you who want a well made mattress with a good medium feel. They also offer two choices. 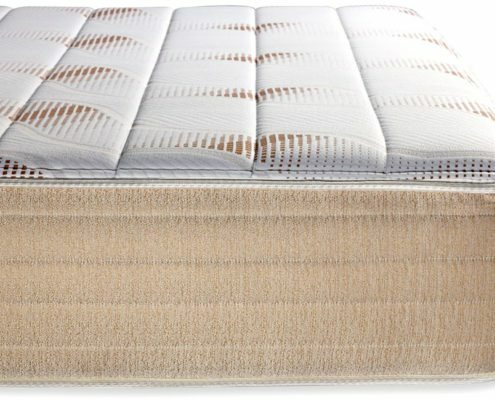 A classic option with 100% Pure Talalay latex on top and a copper option with copper infused Talalay latex. The copper is designed to be antimicrobial, antibacterial and sleep cooler for a small up-charge. In addition, they offer classic and copper pillows to complete your bed set. Current discount code when checking out. Click the button on the side.